SWIFT CURRENT, Sask. 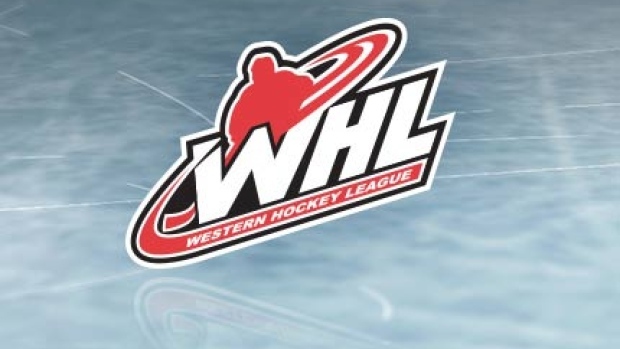 — Ethan Regnier had the lone goal in the shootout and the Swift Current Broncos edged the Raiders 3-2 on Tuesday to snap Prince Albert's 19-game Western Hockey League win streak. Regnier also tied the game for Swift Current (5-21-2) with his fifth of the season 18:16 into the third period and assisted on Tanner Nagel's first-period power-play goal. Brett Leason, with his 28th of the year, and Brayden Pachal supplied the offence for the Raiders (26-1-1), who picked up at least a point for the 20th straight game. Broncos goaltender Joel Hofer stopped 52 shots. Prince Albert's Ian Scott made 21 saves. Swift Current was 1 for 5 on the power play while the Raiders failed to score on four chances with the man advantage. BRANDON, Man. — Jiri Patera stopped 40 shots as the Wheat Kings downed Medicine Hat. Stelio Mattheos, Luka Burzan, Linden McCorrister and Ben McCartney scored for Brandon (14-7-6). Ryan Chyzowski had the lone goal for the Tigers (13-14-3) while Mads Sogaard made 42 saves.